Hello Viewer, Please Welcome on my Blog site, now i share about one name of Lord Sri Krishna .Sri Krishna is called Hrsikesa in this verse because Krishna is the owner of all the senses. The living beings are part of Krishna which has the same nature as Krishna. Therefore, the senses of living beings are also parts of Krishna's senses which share the same traits as Her senses. People who do not acknowledge God's personal form can not give reasons why beings have senses; therefore, they are always eager to decipher that all living things have no sense or no personal form. Krishna, who dwells in the hearts of all sentient beings, directs their senses. But Krishna gives direction according to the surrender of the living thing in question, and Krishna controls the pure senses of the worshipers directly. The Amazing Story, Here in the battlefield of Kuruksetra, Krishna controls Arjuna's spiritual senses directly: Therefore, the special name given to him is Hrsikesa. Krishna has many names according to his various activities. 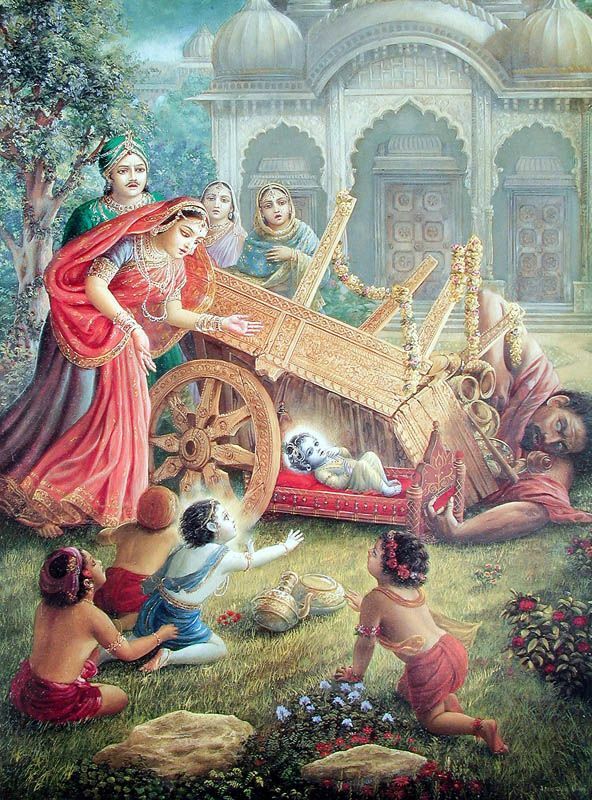 For example, Krishna was named Madhusūdana because Krishna had killed a giant called Madhu; Krishna is named Govinda because he gives pleasure to the cow and to the senses; Krishna was named Vasudeva because He appeared as the son of Vasudeva; Krishna was named Devakinandana because He accepted Devaki as his mother; Krishna was named Yasodanandana because he bestowed his activities as children to Yasoda in Vrndavana; Krishna was named Pārthasarathi because he worked as the coachman Arjuna, his friend. Similarly, Krishna was named Hrsikesa because he briefed Arjuna on the battlefield of Kuruksetra . And Arjuna is called dhanañjaya in this verse because Arjuna has assisted his brother in accumulating wealth when King Yudhisthira needed funds to hold various kinds of sacrifices. Similarly, Bhima is known as Vrkodara because she can eat a lot of food with gusto and also be able to do very heavy tasks, such as killing a giant named Hidimba. 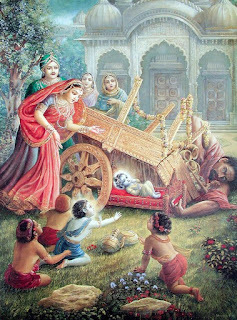 Therefore, certain types of shells blown by each character on the Pandava side, starting with the Krishna shells, all gave great encouragement to the knights who were going to fight. On the other hand, there are no such profitable things. 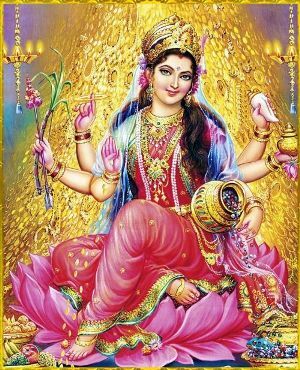 Krishna, the Almighty, and the goddess of fortune also did not join their side. Therefore, it is predestined that the Duryodhana will lose the war is a message that is declared by the shrill sound of the shells. I Hope you enjoy to read about Hrsikesa Name. One name of Lord Sri Krishna.